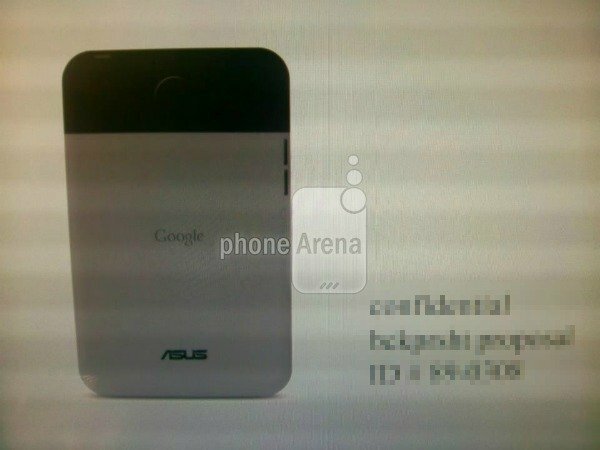 Phone Arena has just received a few photos that allegedly show drafts of the upcoming Tegra 3 powered Google Nexus tablet. The 7 inch tablet is being produced by Asus, and will reportedly sell for $250 or less. But there's a serious issue with one of the photos below that strongly makes me doubt whether this is the actual tablet. From the back, the 7 inch tablet certainly doesn’t look bad, and I would really like to see a similiar back on a 10 inch model ( assuming these pictures are real). According to the tipster who sent them, the tablet is packing a Tegra 3 CPU, 1GB of RAM, and Android 4.1, not 5.0 (Jellybean). As “5.0” hasn’t been confirmed, 4.1 could possibly be an incremental update to ICS that only affects tablets. According to the tipster, 4.1 will bring lots of new features and changes, but will not feature a complete UI overhaul. 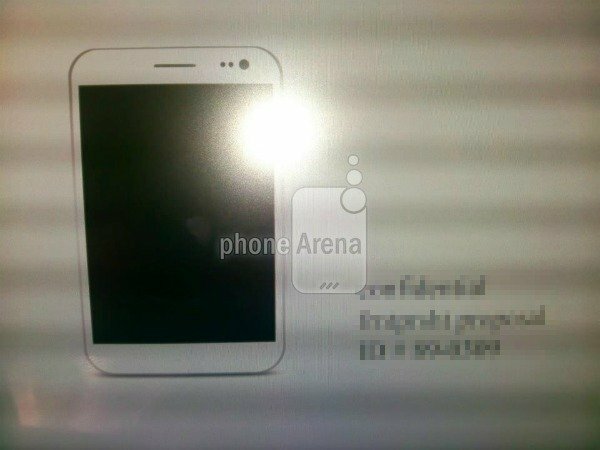 Looks a lot like a stretched out Galaxy S3 (minus the physical button), or even the Note 2, right (if it actually exists)? 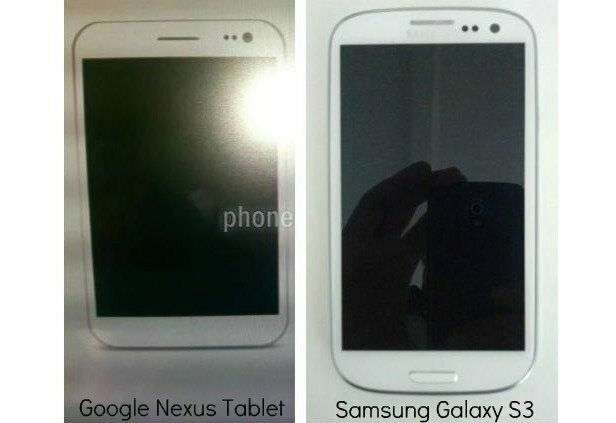 Sorry, but after looking at the front of the rumored Nexus tablet and the GS3, I have to call BS on this one. I mean, the fronts of the 2 devices look EXACTLY the same minus the physical button, and if this IS indeed the Google Tablet, the last thing I want to see is Samsung suing Asus and Google for design infringement. The devices are simply way too similar on the front for me to believe that this is the actual tablet. But ya never know! That being said, we still have no way to confirm that the pictures are the real deal. The good news is that if previous reports are correct, we could see this tablet debuted at Google I/O later this month. What do you guys think? Real or fake? Do you like the design? Why not what? Why not real you mean? Surely this is fake. The first thing I thought when I saw the front was: "LAWSUIT"